My most favorite ornaments are the ones that my kids have made. 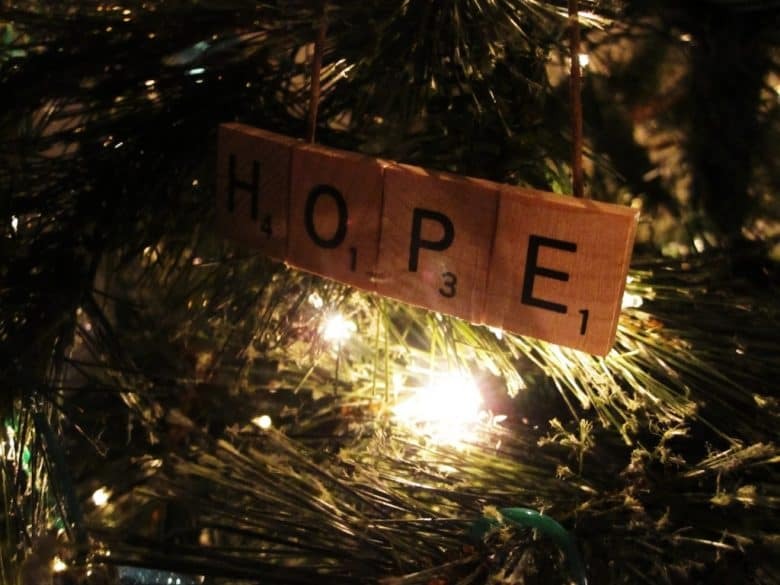 Fill your tree with handmade ornaments that you make with your kids! With Christmas right around the corner, it’s time to start thinking about decorating your tree. And one of the most fun ways to decorate your family Christmas tree is with handmade DIY ornaments made by your children. Christmas crafts like DIY ornaments for kids are also a good way to keep your kids busy during their winter break from school. 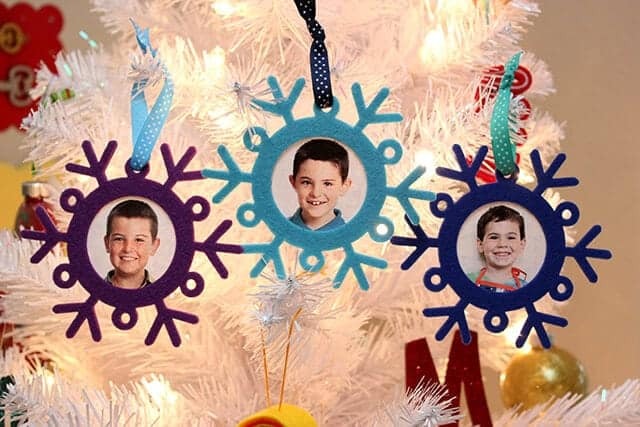 For some great ideas to get started, check out these DIY ornament ideas for kids to make! 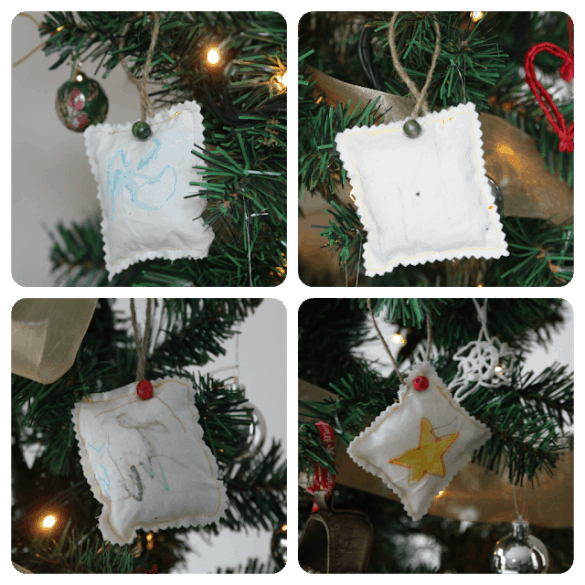 This post actually contains multiple DIY ornaments for kids to make. 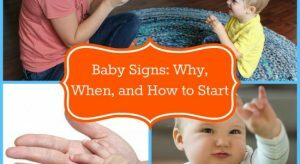 They all involve your child’s handprint turned into something holiday themed. Handprint snowmen, reindeer and a particularly adorable Santa are all simple to create and make wonderful ornaments. 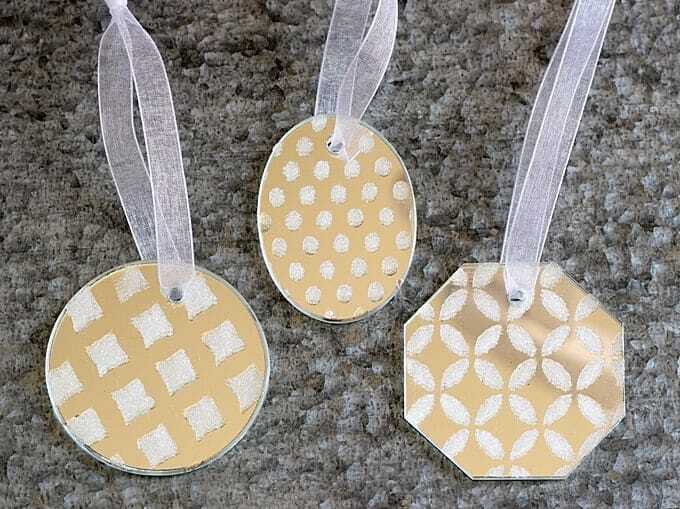 These DIY handprint ornaments are simple and require only a few inexpensive craft supplies. This is a great way to get your kids started making homemade Christmas ornaments. 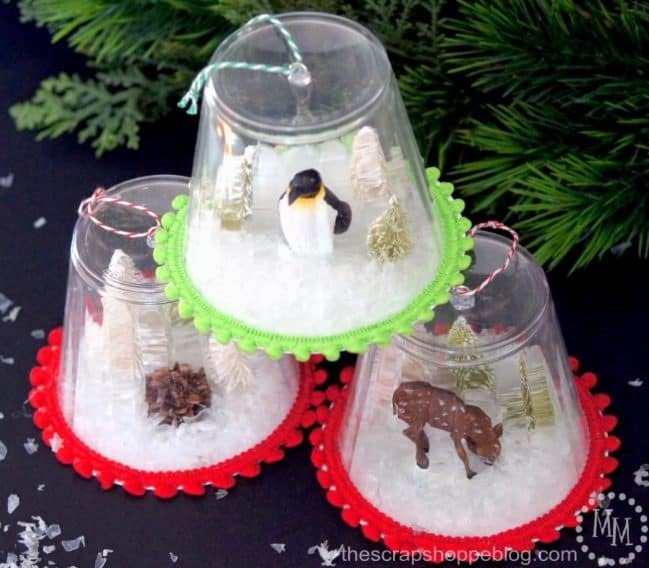 These snow globe DIY ornaments for kids are easy to make and a fun craft to do with your kids this holiday season. This one will require some help from mom or dad. But there is plenty for the kids to do themselves. And the end result will please you both. If you’d like to make a keepsake DIY Christmas ornament with your kids this year, this fingerprint ornament is a perfect choice. As noted in the post, depending on the clay you use your kids may need your hands on help but you’ll all love having these fingerprint ornaments to look at year after year. 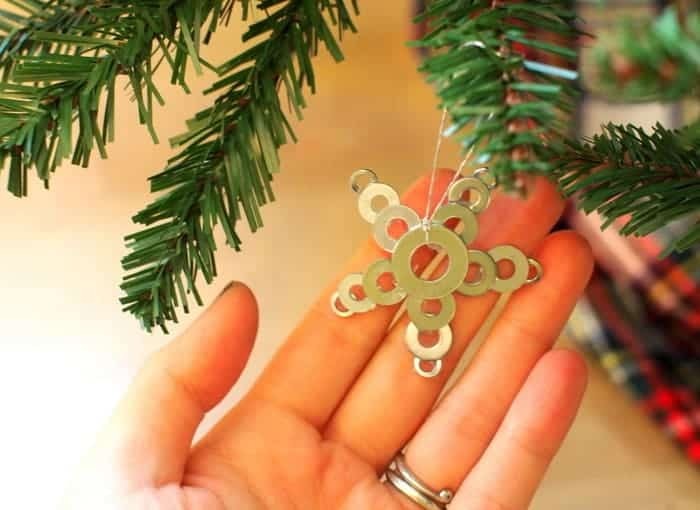 Even very young kids will be able to make this DIY Christmas ornament. 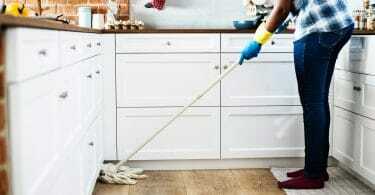 The initial prep work will need to be done by an adult. But the coloring and decorating can be done by your kids. This ornament can even be wiped clean and re-decorated in the coming years if you choose. 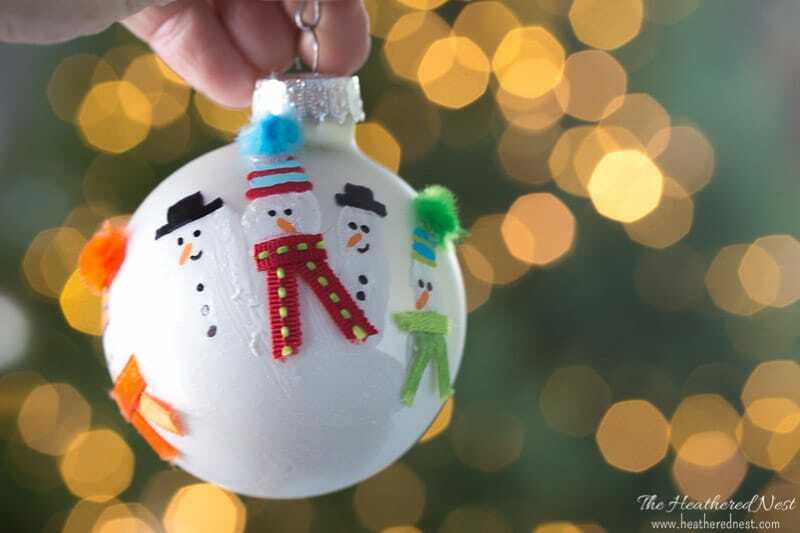 This simple snowman ornament makes a fun DIY project to do with your kids. And can be used as an ornament on the tree or hung on the wall throughout the winter season. 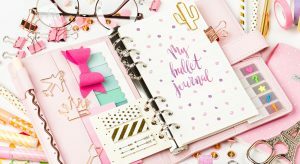 Because of the hot glue gun, concrete glue, and the amount of cutting, you’ll need to help your child with this craft. But you’ll both love the results. A snowflake ornament for each of your special snowflakes makes a fun craft project and DIY Christmas ornament for kids. I love ornaments that include photos of kids. 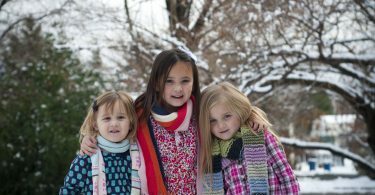 They’re so much fun to look at in the coming years and see how much your kids have grown. 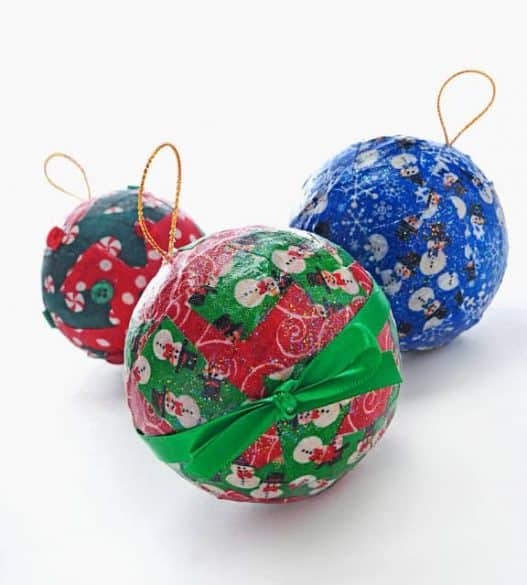 This decoupage ornament is a ton of fun for kids to make. And even young kids can do most of the work themselves. The supplies for this ornament are inexpensive and include things you probably already have on hand. The end result of the Christmas craft is a charming ornament your kids will love to see hanging on the tree. DIY Christmas ornaments for kids made from old Scrabble tiles are easy and fun. This is a wonderful Christmas craft for kids learning letters or learning to spell their name. 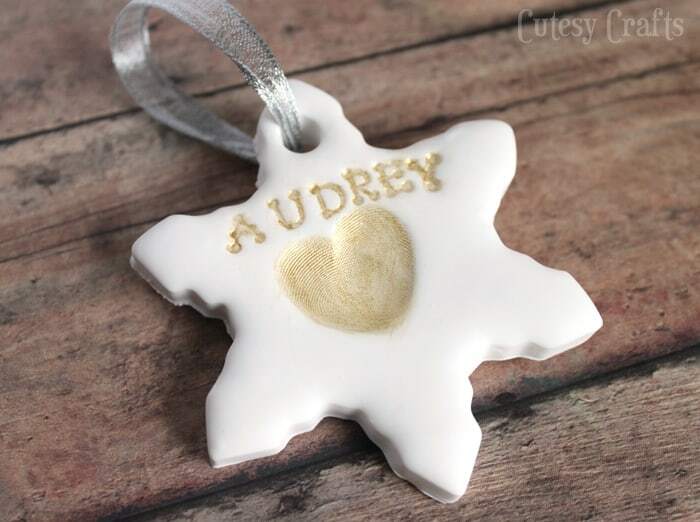 The variety of ornaments you can make with these is pretty broad, so have some fun with your kids making name ornaments or holiday words and phrases. 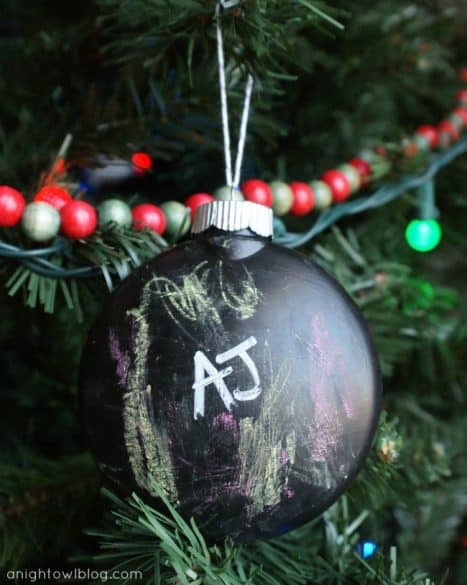 This is one of my favorite DIY ornaments for kids to make. Making a star from washers is such a creative idea! It’s a simple project but makes a really beautiful ornament. Similar to the chalk ornament listed above, this DIY Christmas ornament requires some advance set up by an adult. But then your kids can do all the decorating. The ornament is sewn from muslin into squares your kids can color on and decorate as they like. 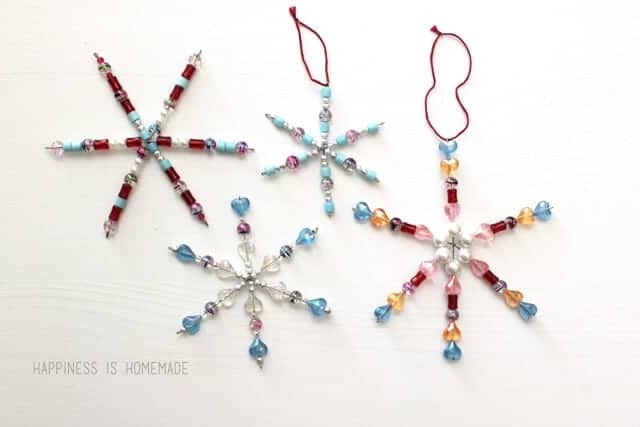 School-aged kids will love making this beaded DIY Christmas ornament. Smaller fingers might struggle but with enough help may also be able to participate. The resulting ornament is lovely. And something your kids will be proud to have made. 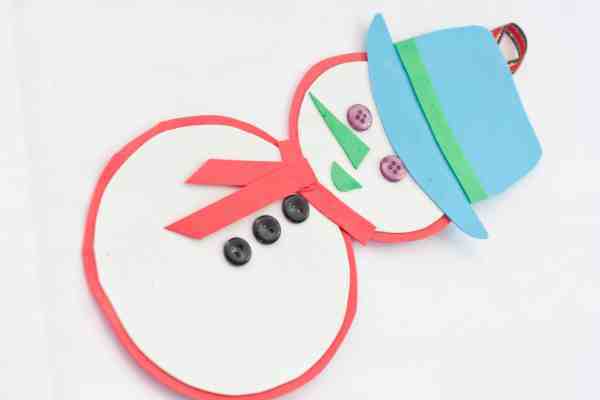 This is a great craft project for kids on winter break from school. Or even for a kids’ Christmas party.